As many know, the evolution of social media has completely reshaped marketing by providing businesses with the tools that allow them to build loyal followings, create brand awareness and, most of all, generate more sales. What started out as a platform for people to connect with people, social media has quickly become the most effective form of marketing, connecting people with brands. While Facebook, Twitter and LinkedIn are still among the most popular platforms leveraged by businesses, Instagram is on the rise and more and more companies are shifting their ad spend towards this channel. Which is a smart move, considering the expected user growth projections. “Instagram is predicted to add 26.9 million users in the U.S. by 2020. That’s far more than Facebook, Twitter or any other social platform.” (Entrepreneur.com ) At Linx, we make sure that our clients are aware of trends like this and help them Think Ahead to take advantage of new and growing channels, always keeping an eye on where their target customers are spending their time. 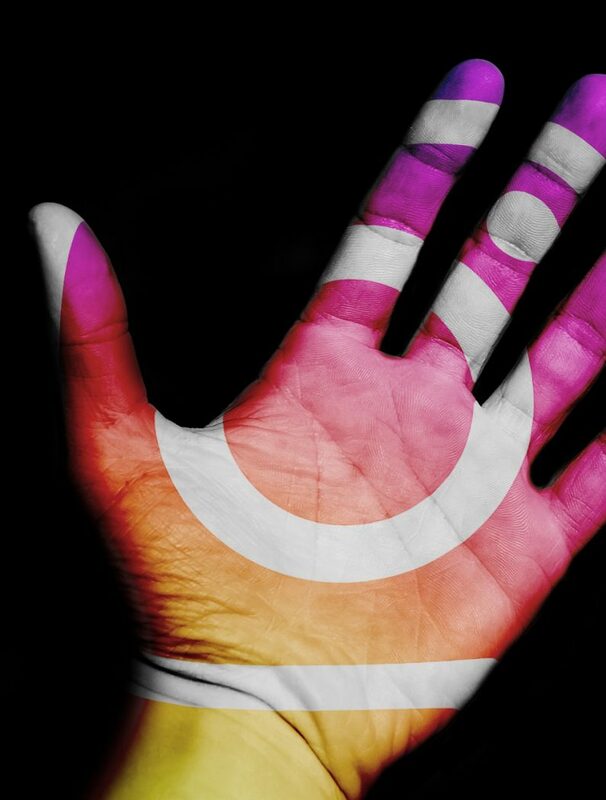 What makes Instagram a hub businesses and customers is that it offers a combination of popular features from Facebook, Twitter and Snapchat, making it an all-inclusive social media platform. Recently, Instagram has also been one step ahead of its competitors, last week releasing a new video tie-in that goes head-to-head with YouTube and Snapchat. With this feature, influencers can distribute videos within Instagram, that they would otherwise place on other platforms. And, as Instagram is staying ahead of the curve, so should your business. Whether it be implementing story ads, newsfeed ads or partnering with an influencer, there are a multitude of opportunities to reach your customers through Instagram you may be missing out on… and many successful companies are increasing their ROI this way. If you’re unsure of how to start an Instagram strategy or are struggling to produce an ROI on your current efforts, here are some ways to immediately increase your effectiveness. Tons of people are engaging with your ads and posts, but none of these people seem to be following your account. How can you change that? Engaging with the likes, shares and comments you receive, you can convert these non-followers into followers, and eventually into customers. By re-engaging with those consumers who made the first move on your company’s post, it gives you the opportunity to market to them for a second time, and provides them with a unique and personal experience Resulting in a new follow. This approach adds more value and demonstrates your loyalty and care for your “new customers”. If you are leveraging Instagram influencers, it is important to know that when working with multiple sources, sending them the same standard link will not benefit your company. Each influencer, should be given a unique link, so you are able to track your exact ROI from each of them. These links will help you determine which influencer is driving more traffic and sales to your website or product/services, as well as track each visitors’ behavior. With this information, you are able to shift your spend to the influencers producing the most the most ROI for your company. As many of you know, Facebook feeds into Instagram, allowing marketers to run Facebook Ads and Instagram ads simultaneously. And, when creating an campaign on Facebook, you are able to create unique audiences based on any targeting parameters, as well as retarget visitors or purchasers. They key is not to run general ads, but rather various ads with unique messaging that speaks directly to your different segments at each stage of the sales funnel. Tracking every interaction and optimizing every element will extract maximum value at every opportunity. Instagram is moving at a fast rate and it doesn’t seem to have a plan of slowing down anytime soon, that means businesses have to react to all these opportunities that instagram has to offer.That’s why our client rely on us to… Think Ahead! Contact us today and let us help you build a true brand value and increase your business ROI on Instagram and react faster new instagram features.